Diodotus Tryphon was a king of the Hellenistic Seleucid Empire who initially acted as regent and tutor for the son of Alexander Balas. Soon after the death of his charge, Antiochus VI, he convinced the army to elect him king, taking the titles of Basileus, as was tradition for Hellenistic kings, but also that of Autokrator. 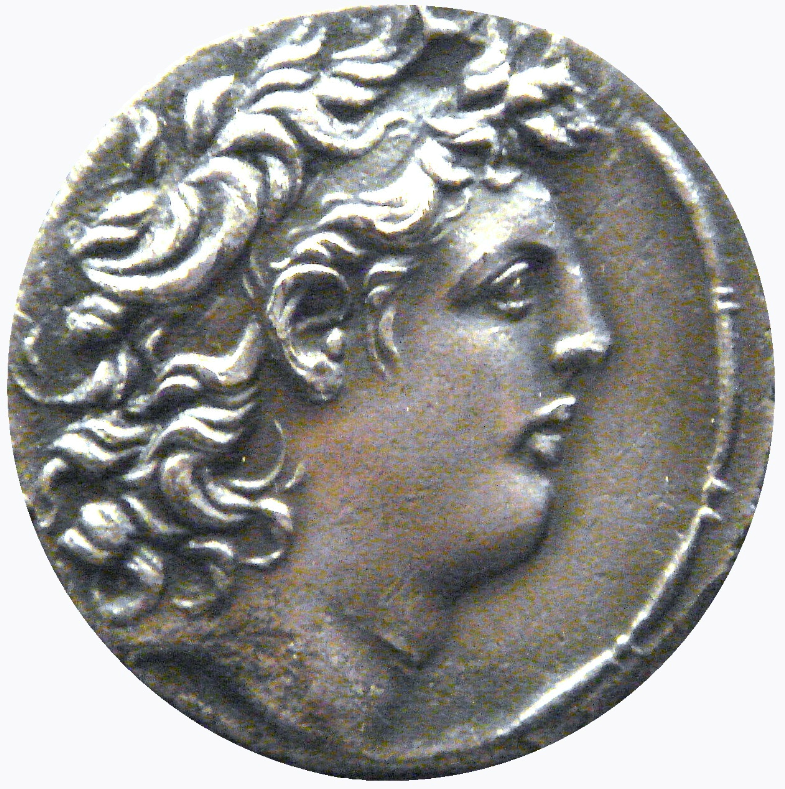 The term Autokrator is unique in the fact that it is not included on the coinage of any other Greek ruler from this period and that the Latin equivalent is that of Imperator. As king, he fought against the Jews and Jonathan Apphus, before losing support when the true heir, Antiochus VII left Rhodes and raised an army to claim the throne.